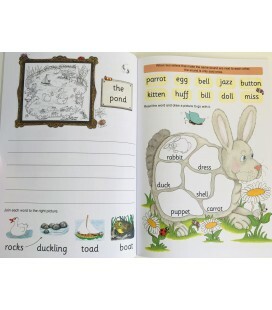 Jolly Phonics Workbooks teach the skills for reading and writing. Pack of all 7 workbooks. 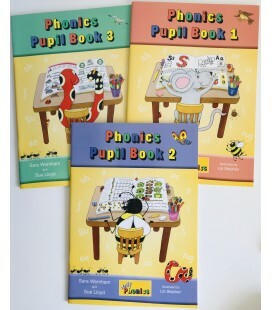 The Phonics Teacher´s Book is designed for use with Phonics Pupil Books 1,2 and 3. Together these books provide a thorough programme for the first year of teaching reading and writing.